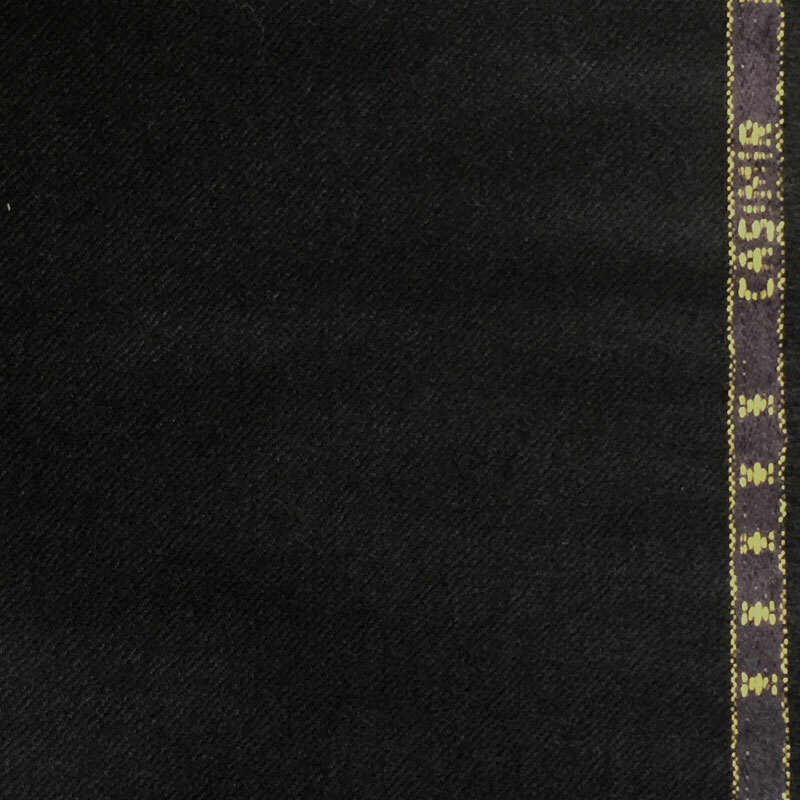 This beautiful, lightweight 100% wool flannel in Black has a lovely drape. Also called tropical weight wool. 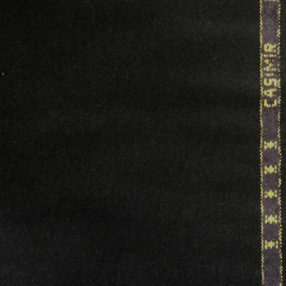 The threads are worsted (twisted) before weaving and then the fabric is brushed to give a smooth yet soft feel. Great for garments from many eras.